Uniquely the finest dining experience in Fort Lauderdale, where you can expect excellence in every respect. 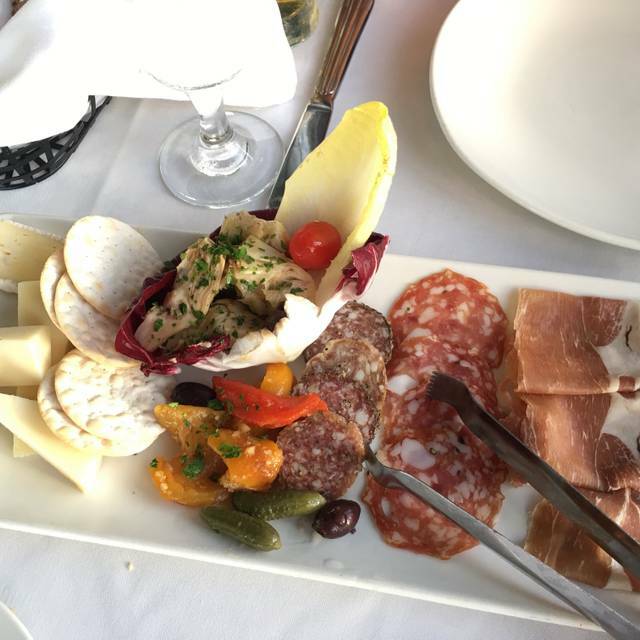 Combining breathtaking waterway views with a warm, upscale and inviting ambiance, unobtrusive service, exquisitely prepared cuisine and superb presentation. It was worth the price. The food was great. Great service. Lovely ambiance. I couldn't have chosen a better place to enjoy my Birthday dinner. My kids enjoyed their meals too they are eager to go back. Great finale to a visit with a dear friend. Oysters Rockefeller were awesome. We were from out of town and enjoy nice steakhouses. It was a great experience. Great food and great service! Outstanding service in a beautiful setting. Sit outside and watch the yachts on the intercoastal. Seafood was perfect! Amazing service, food, atmosphere, and views! A must visit establishment when anywhere near the Ft. Lauderdale area! ! 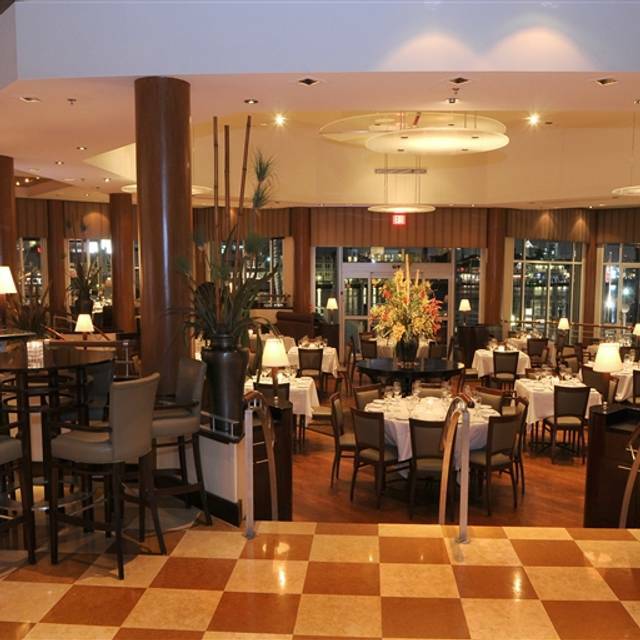 Whenever we are in Ft. Lauderdale we always look forward to a wonderful meal @ Grille 66. Always spectacular. Service is great too! I would highly recommend Grille 66 and Bar as they offer several menu items. We are glad that you enjoyed your evening! Hopefully you will be back soon. There are only a few really impressive outdoor dining venues in the Fort Lauderdale area. Grill 66 is in the top three. On a comfortable balmy evening ,there is nothing better that sipping a cocktail, enjoying a Jumbo Shrimp Cocktail [ really big ] and a medium rare Bone in Rib Eye with a loaded baked potato and veggies. After a great dining experience, walk the Marina and marvel at the giant yachts in the harbor and dream on !! Don't forget to bring your fly swatter for as the sun goes down, you are joined by a number of uninvited guests who also believe I made a great choice for dinner that night. They come back every night. We are glad that you enjoyed your evening! Those flies at this time of the year can be a battle. Please accept our apologies. Outstanding as always. Exceptional food. Great service. Unbelievable setting. One of my Ft Lauderdale favorites. We are glad that you enjoyed your evening! Hope to see you soon. Great service and food from beginning to end. Sergio was a wonderful waiter and very friendly. It’s going to be our go to place from now on. We are glad that you enjoyed your evening! Sergio is a keeper. We look forward to having you dine with us again! 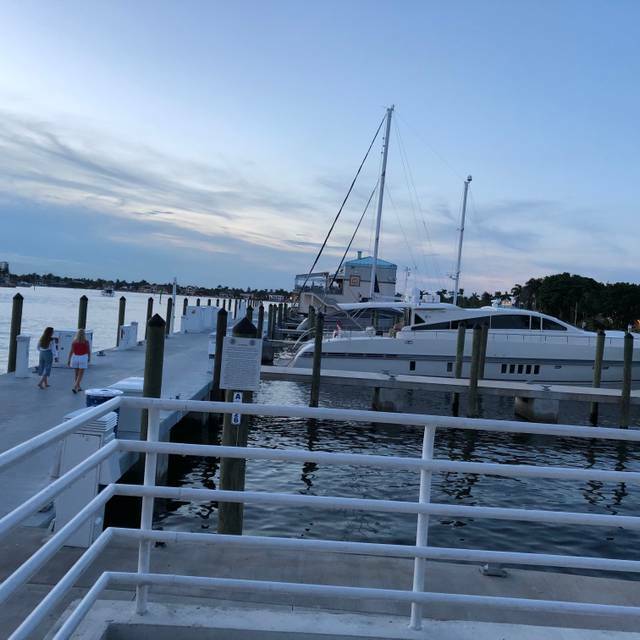 But learned it was at dockside... never the less.. food and service was excellent.. a little noisy ..
We are glad that you enjoyed your evening! Even though it was not from the vantage point you expected. 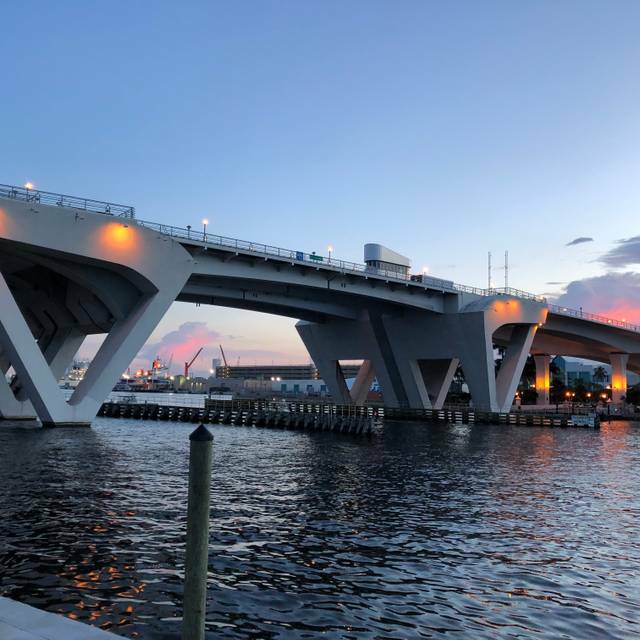 The Marina & Intracoastal views are incredible from both perspectives. We are glad that you enjoyed your experience with us! Amazing on every level! Food was great as was the service. Nice cocktail and wine selection too. Great water views too. We celebrated our daughters Birthday this week at Grille 66 after she flew in from Denver. It was perfect from start to finish! The kind manager seated us at a table for 6 by the window overlooking the Intracoastal and Marina. The views were incredible, along with our service and delicious dinner. From the wonderful salads, to fresh fish, steaks and sides, it was an amazing dinner. The steaks were cooked to perfection. The Potatoes in a cream sauce were fabulous, too. We tried several desserts and the Key Lime Pie was outstanding, along with the Hot Fudge Sundae. Our server was great! Helpful, kind and attentive. We enjoy coming here for Anniversary's, Birthday's and just a couples night out. The ambiance is lovely and restful. Being on the water is fun watching the Yachts go by or sitting near the docks to admire the boats there. 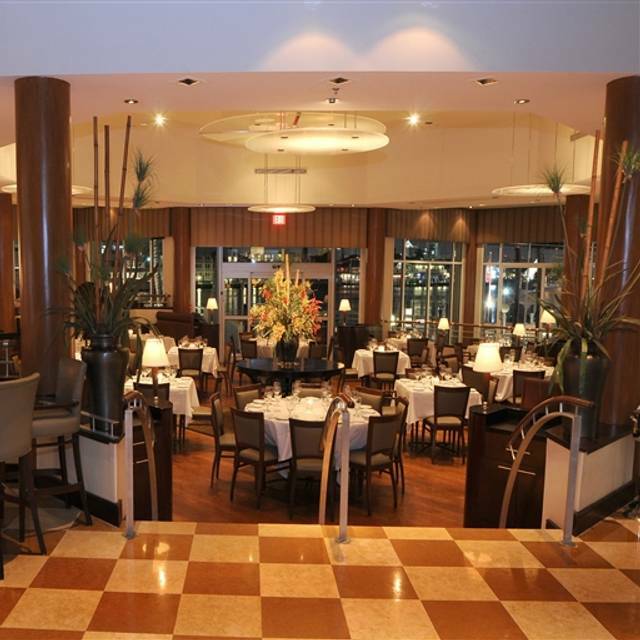 It is our favorite place for great dining in Ft. Lauderdale. Always a positive experience eating here. This is the second time weve dined here and enjoyed it just as much the second time. We had the same waiter.John. He was friendly, knowledgeable and prompt. He made some recommendations upon request and he was spot on. I had a salmon with a slightly spicy sauce absolutely delicious. I had asked to see the desert menu first since I have diabetes and could choose either wine or dessert. When I ordered my fish he offered to switch out the broccolini for rice, remembering and suggesting for my dietary requests. 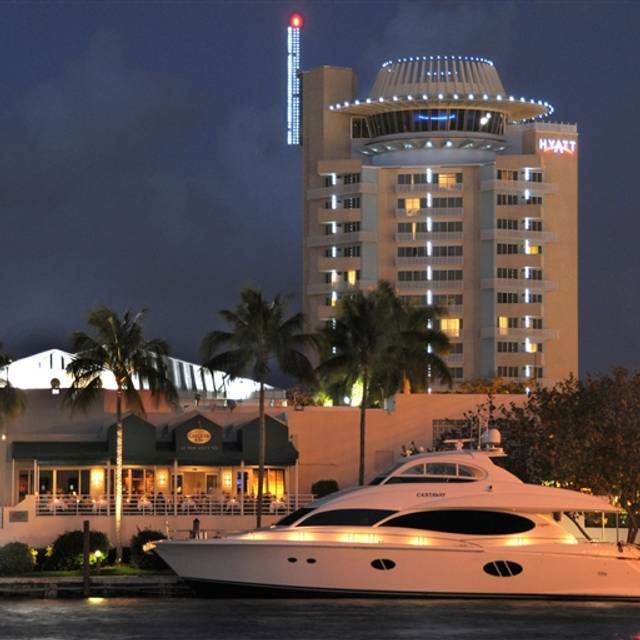 the restaurants sits right on the docks of Pier 66, some of the largest yachts you'll see in Ft. Lauderdale. It's true Florida whether youre a native or tourist. My only objection is the noise level. It's an open dining room. I wish I would have chosen to eat outside so as to avoid the noise. Truly an enjoyable evening out in Ft. Lauderdale! Food and Service were outstanding and worth the trip! This is a place to bring friends and not be disappointed! Highly Recommend! 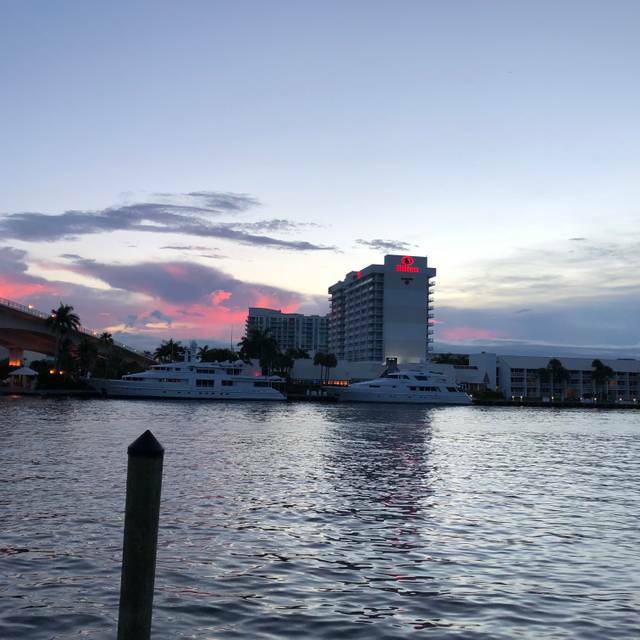 Iconic setting, service and food quality in Fort Lauderdale located off the tourist path at Pier 66 docks. À fantastic experience with highly professional staff, great food and a robust wine list. Highly recommended. With an explanation of my likes and dislikes. Then they could decide for themselves. Very pretentious. Wasn't happy with my table and they moved me to the same table on the other side of a circular piece of furniture, so essentially no change. Waiter was okay after forgetting to tell us there were specials. The food was good, so that's what you go for. The prices were somewhat higher than the experience deserves but the location commands that, I suppose. Very pretty restaurant and location. Service with Bill our server this evening, was second to none, very attentive and formal. 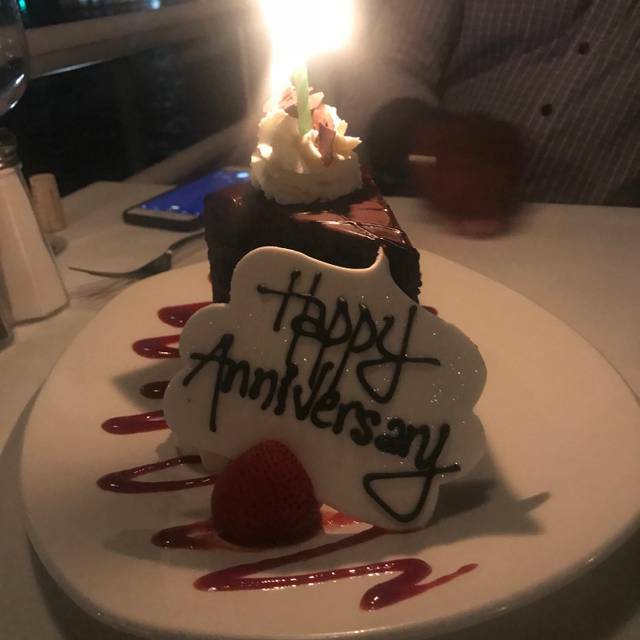 The chef is to be complimented on an outstanding Surf & Turf (my favorite) the filet was prepared to perfection and silky ... the ambiance as we sat outside was very calming and the music at a very nice background level to which you can talk at a normal level with your table. Prior to dinner, as we arrived 45 minutes early we sat at the bar and were also treated very well. The only draw back were the hostesses, one seem confused and the other seemed that she really didn't want to be there. We shall be back in a couple of weeks, as it was our first visit and is now in our short list of finest restaurants to dine in. Amazing dinner with spectacular views. Started with the seared scallops and tomato and mozzarella- both were excellent. Had the Veal Milanese and 8 oz Filet for our entrees both were out of this world. I think it was the best Veal Milanese I ever had. We also had the roasted Brussels. Service was impeccable. Would go back in a heartbeat. This is a very high class restaurant with good food and service. The price on some items are a bit too expensive for the item. A garden salad at $15 and large baked potato for $10 are a few examples. 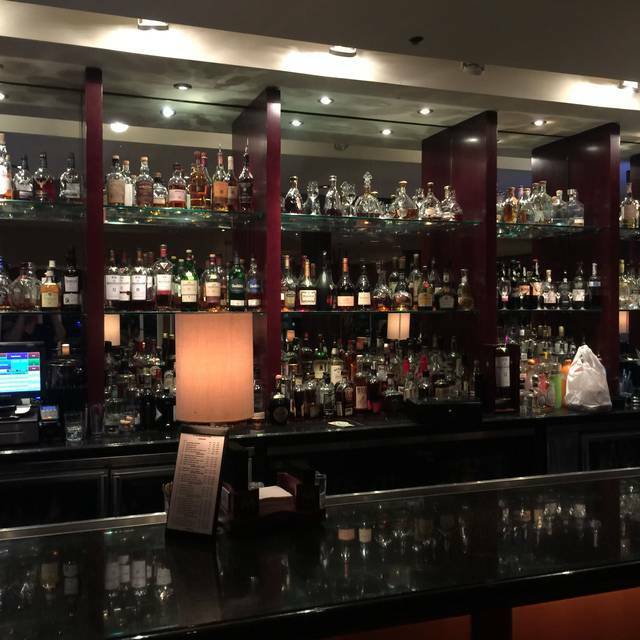 The ambiance and approach with customers make the experience special and enjoyable. The menu is slightly limited and surprisingly focused on meat rather than seafood, however if you are looking for this type of fare, you can not go wrong. Excellent food and service. Great menu and wine list. great setting. We are staying at the pier 66 hotel. This restaurant on property was a great choice for a nice meal. The outside seating was great, right on the water at the marina. All in all, the experience was terrific. Only drawback was that after we asked to change tables because there was a large, fun loving group of people next to us, we were reseated to only be next to another group of 20 people. Only shows how popular the restaurant is for their food, service and hospitality! Wonderful! Too bad HUGE YACHT messes up the glorious view! Overall is a nice place. The food is good but portions are big. Was expecting more of a gourmet sofisticated dishes. We thought the food was outstanding. The waiter did his best to help us but we were very frustrated with management who made a big deal about our asking two friends to sit with us at our table of six! They eventually were allowed to sit and we had plenty of room. But the atmosphere was not good. Also, the noice level in the restaurant seems inordinately high. Excellent experience!! John, our server was outstanding. We were greeted warmly and seat at a great table. The food was excellent as always( we dine there at least five times a year) but the service was brutally slow. We were served water and waited over 30 min for the waiter to get our dinner orders( we don’t drink alcohol so maybe he was upset over that). Total time for dinner was 2 1/2 hours. Reluctant to go back. The food was delicious. Service was great! Loved the food, views of the yachts, and service. Unfortunately we sat by a very obnoxious group who chanted encouragements for a couple at the table to display inappropriate PDA. So rude. Took away from the overall experience. But restaurant was great. Great service, great location, great food, great atmosphere! Prior visit the food was much better. Food is good not great. This is our second vacation in Ft Lauderdale. We ate at Grille 66 last year and loved it so much we decided to go again this year. Grille 66 was our favorite dinner while in Ft Lauderdale. Would highly recommend to anyone!!! We sat outside, which was beautiful. Both the atmosphere and food are wonderful! The lobster and filets were amazing and the key lime pie is the best we’ve ever had!!! Definitely eat at Grille 66 for a nice dinner out!! Upscale restaurant with beautiful scenery. The staff is exceptional and food exceptional! My steak was very overcooked - the waiter described it as well done. He agreed and took it back to the kitchen. They cooked a new steak but by the time it arrived our sides were cold. They reheated them insufficiently. The service was good and our waiter apologetic about the steak. They insisted on giving us two complimentary desserts which we didn't want - they should have taken our two glasses of wine off the bill - would have been the same value. We won't go back.